Enlist your group for a jump! We will meet your expectations! 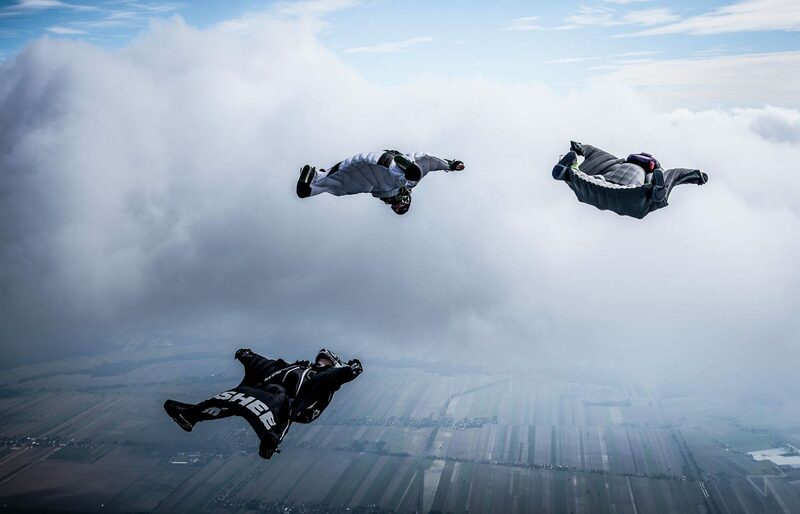 to jump in large RW, Free Fly, Wingsuit, Track, CRW jumps! THE START OF THE SEASON 2019! We own the only military airplane in Poland, equipped with two powerful turbine engines Garrett TPE 331. Thanks to them we can reach the altitude of 4200m in 13 - 15 min with a full "payload" on board. Our drop zone is located in Piotrków Trybunalski, basically in the center of Poland. This ensures convenient and fast commute from the Warsaw, Lodz, Cracovian and Silesian agglomerations. 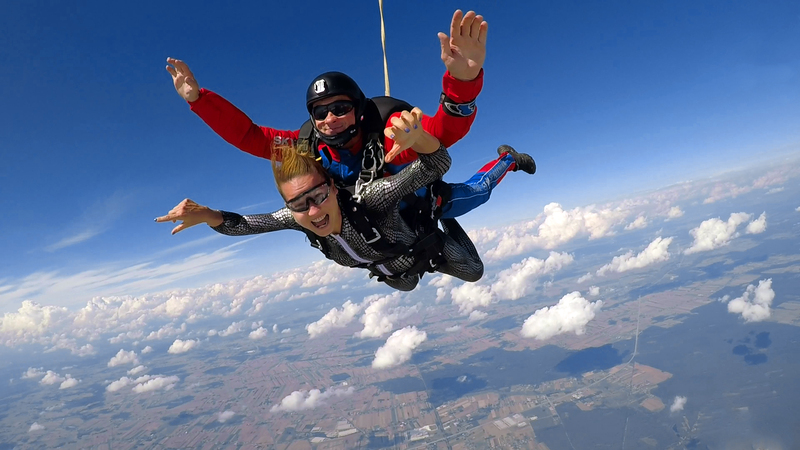 Fun, adventure, joy, adrenaline, wind in your hair, sense of freedom - this is parachuting! Thanks to the modern technology used in our equipment, this sport is available to everyone! 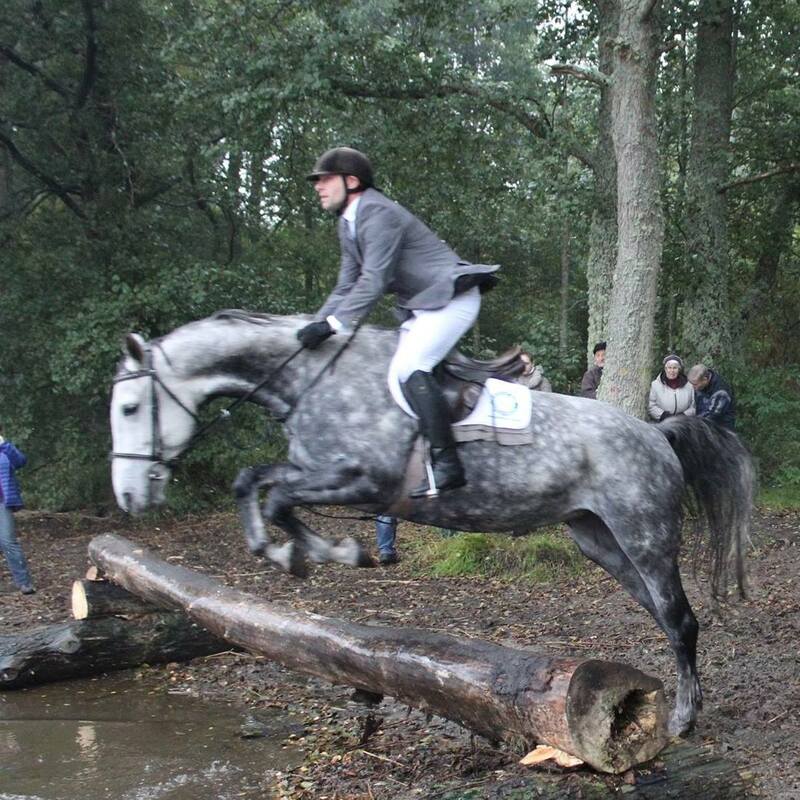 Tandem is an assisted jump with an instructor who watches over the course and safety of the entire jump. You can still have fun and focus on unforgettable emotions! We offer themed jumps, camps, jumps in formations, as well as courses and examinations for licenses and certificates of qualifications. In short - a lot of fun and the possibility of rapid skillset development. 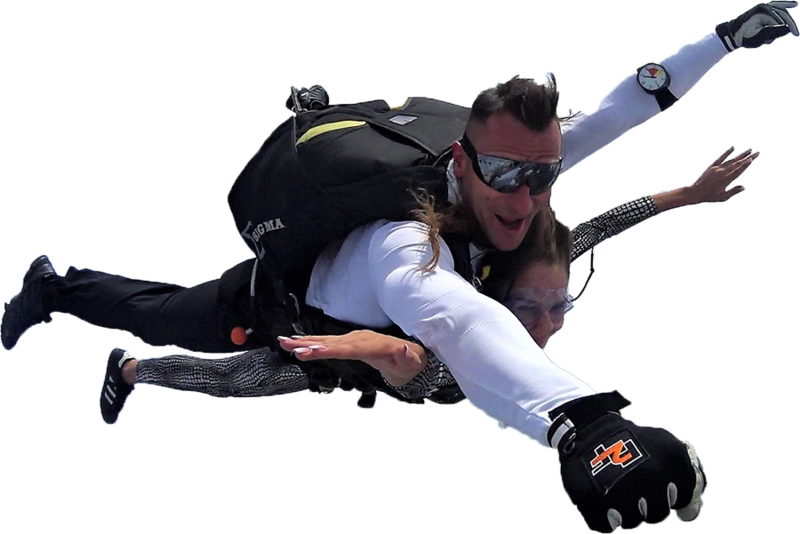 Our professional instructor staff will prepare you perfectly for the first jump and will be available throughout your journey for your first license of a stand-alone jumper. 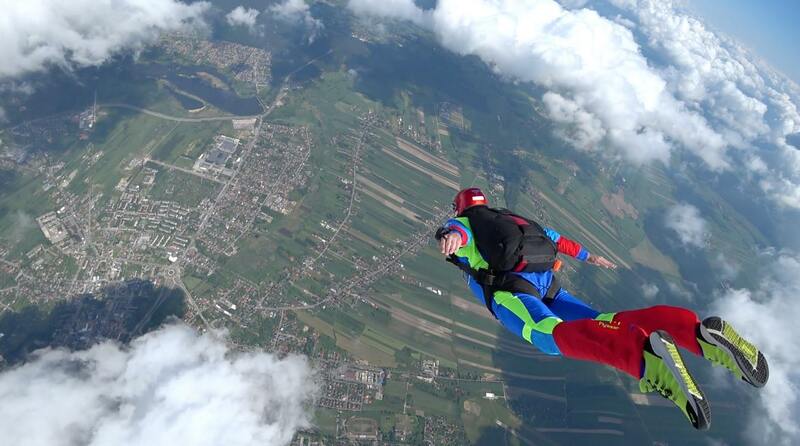 Parachute jumps with us always take place from the altitude of at least 4200 meters. Our aircraft is equipped with two powerful engines, which allows us to reach this height quickly. So you've already jumped from 4200 meters and dream of another adventure? At SkyForce we organize special flights to the altitude of 6000 meters. It is necessary to use oxygen equipment at such altitude. Check us out! Ask our instructor about the altimeter! ONLY SKYFORCE OFFERS GROUP JUMPS DURING A SINGLE FLIGHT! 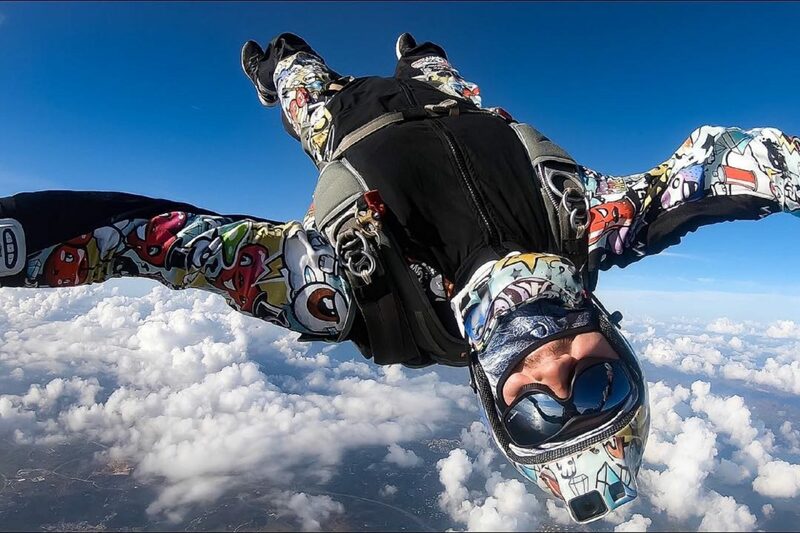 Skydiving with an instructor is a breath-taking, unforgettable experience - so share it with friends and family. Flying tohgether up to the top and possibility to observe jumps of your predecessors - is priceless. 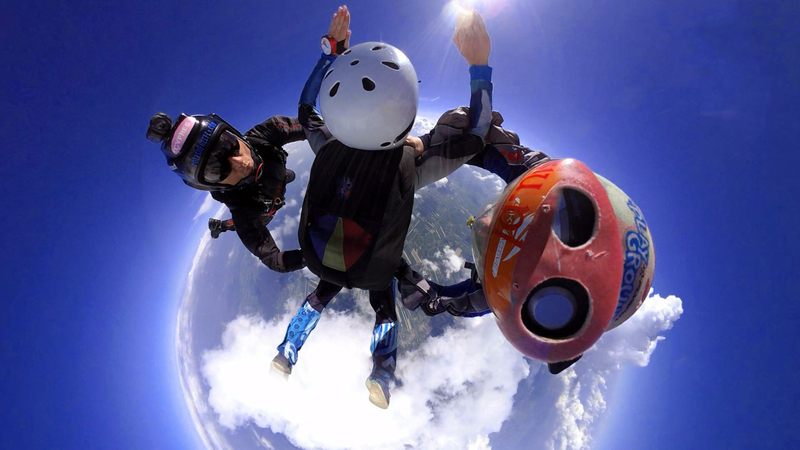 Only SkyForce offers tandem group jumping – up to 10 people at the same time – in the same plane, flying together at the altitude of 4200m. 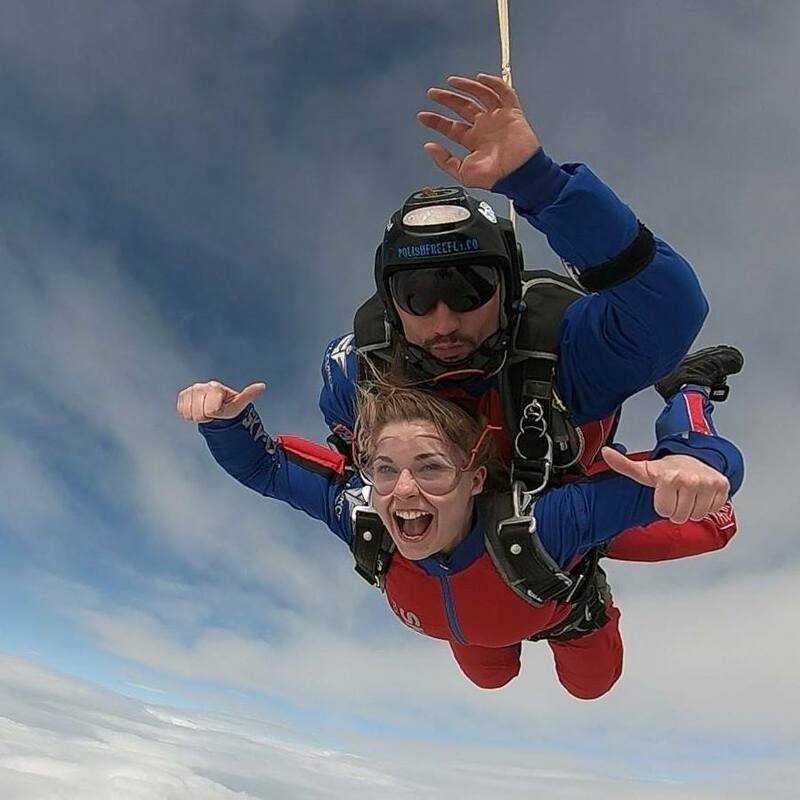 All groups are offered special discounts, gifts to each tandem jump and a group movie! Would you like your company to be perceived as an unconventional and ready for a challenge? 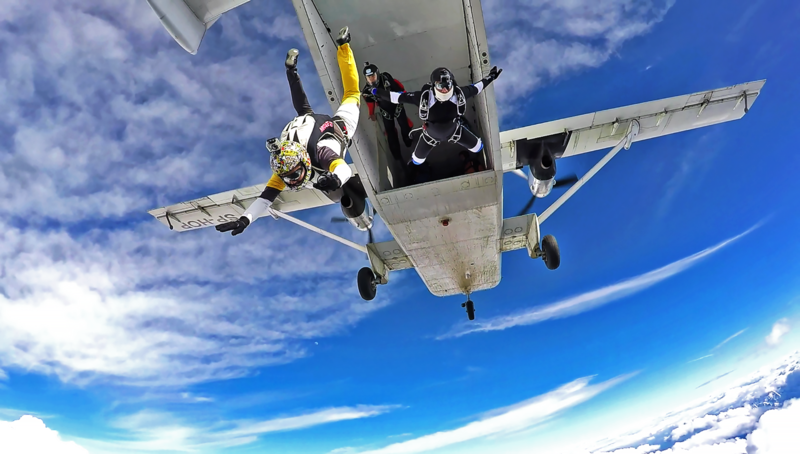 Invite your employees and/or business partners into skydiving world. This form of entertainment will help distinguish your company from the competition and create only positive associations with it. Would you like to organize a "one of a kind" integration event? Nothing unites a group as a jointly undertaken challenge. Therefore, the event at Sky Force will be remembered by your employees for a long time. 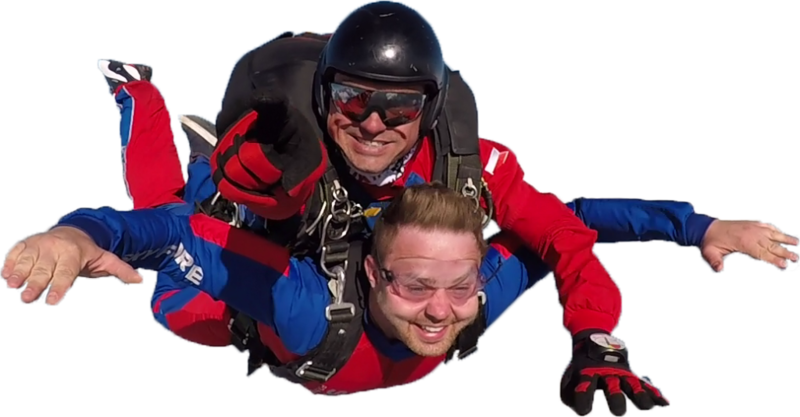 Tandem Jump Vouchers are a great idea for a reward for the best employees. They are also ideal as a bonus or a gift for employers and your business partners as well. 10 pkt na 5 możliwych. Pełna profeska, świetni ludzie, przyjazna atmosfera a “Zefir”… kręci, oj jak On kręci 😀 Jest Moc! Dzięki!!! Our 1st visit to Poland and Sky Force. What can I say but Outstanding in every way. The Staff and jumpers went out of their way to welcome us as part of the family. We will return very soon. Thanks again for your hospitality and kindness. Fantastyczna przygoda, nieprawdopodobna adrenalina przy maksymalnym poczuciu bezpieczeństwa. Polecam wszystkim poszukującym ekstremalnych przeżyć. Determined to experience the sky adventure? 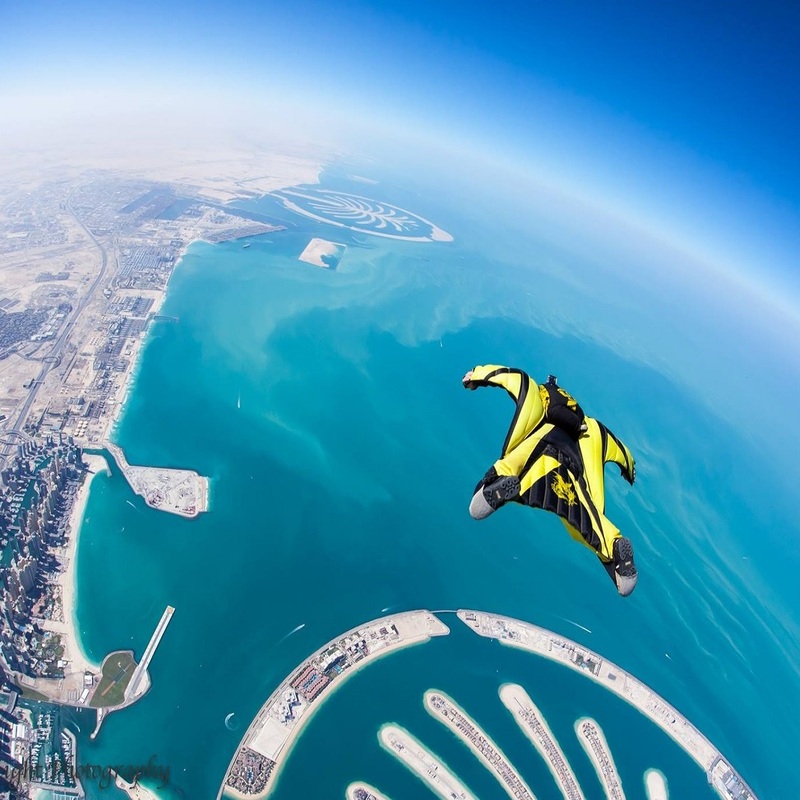 CHECK WEATHER CONDITIONS BOOK A JUMP NOW! I agree to receive from SKYVAN-SERVICE based in Piotrków Trybunalski, commercial and marketing information using telecommunications devices and so-called automatic calling systems, by e-mail.